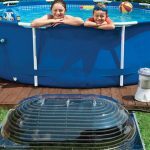 Home » Solar plants » Solar Power Plants – The Next Big Thing? 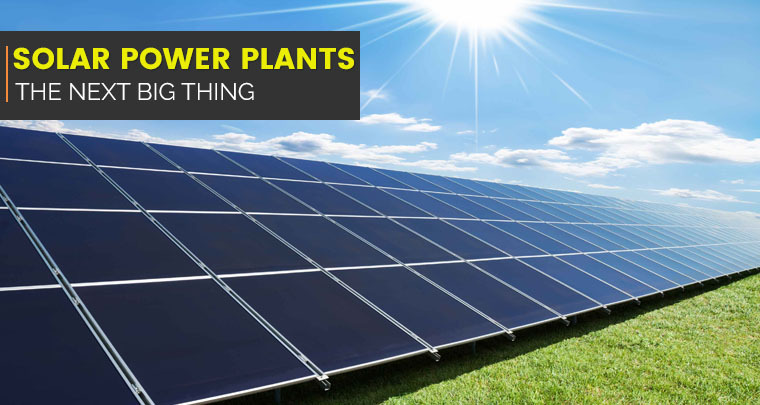 Solar Power Plants – The Next Big Thing? The solar industry has its dirty side. Millions of tons of waste materials are shipped each year from solar manufacturing facilities of all sorts. The ads lure customers with displays of pristine landscapes and promises about the savings this technology brings in terms of pollution and money, but few people are aware of the large residue-generating underside of the solar panel industry. Large solar power plants may be the answer to this problem.